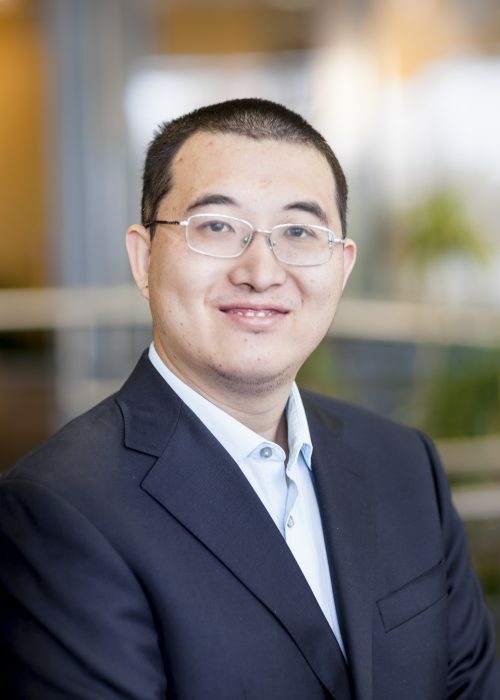 Dr. Cheng Zheng received his PhD in Biostatistics at the University of Washington. His research focuses on developing novel statistical methods to improve the epidemiology and behavioral science research. His methodology works focus on causal inference, measurement error modeling, biomarker evaluation and risk prediction. Specifically, the methods will take into account different types of data, such as failure time outcome, longitudinal data and skewed outcome. He applied new methods to (1) a Women’s Health Initiative study to understand how nutrient and dietary patterns and physical activity are related to the risk of cancer, cardiovascular diseases, diabetes and obesity among post-menopausal women; and (2) several risk behavior prevention trials to understand how these preventions work. He is also interested in studying the gene-environmental interaction for various diseases and the interference among people for their behavior change.